“One Health” is the concept that the welfare of animals, the health of people and the sustainable viability of ecosystems are not mutually exclusive, but are all related. 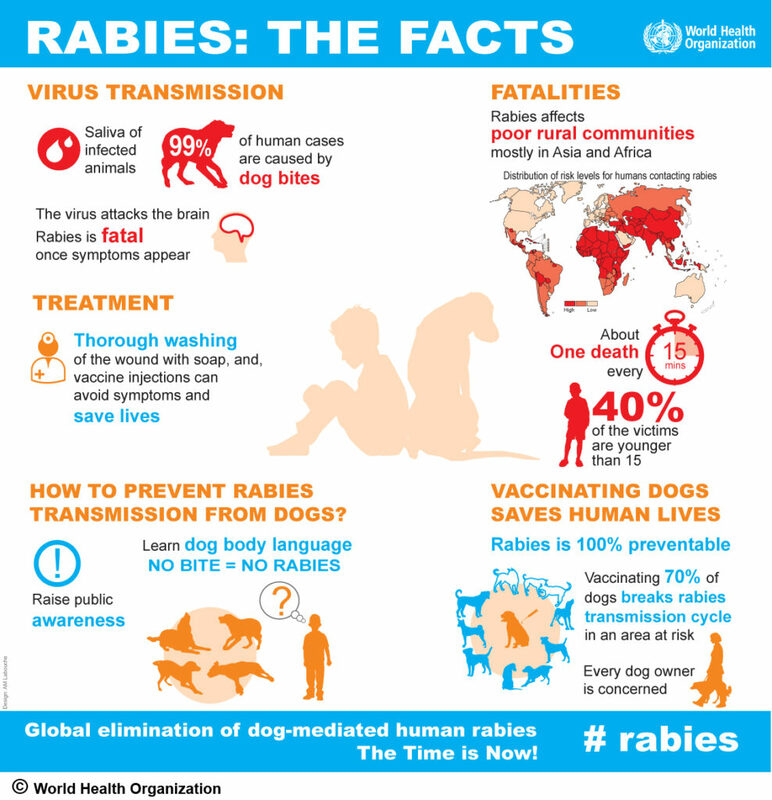 About 60,000 people are known to die each year from rabies, most of them children. The source? Dog bites. It is estimated that the majority of exposures are NOT reported. The costs of post exposure treatment after being bitten are over $500,000 (half a billion $) each year just in Africa. Worldwide, the total costs associated with Rabies exposures (for post exposure treatments, loss of income for missed work while receiving those treatments, livestock and other animal losses, etc.) are estimated at $124 billon per year. In many developing countries veterinary services are not widely available, but global commerce, local economic improvements and cultural changes have brought about dramatically increased demand for animal care services in our target countries. Although start up costs are a fraction of what is necessary in the US, access to capital for business formation is limited in many developing areas. Vet Treks Foundation will support the development of expanded veterinary services in communities that are lacking. Make a tax-deductible donation to Vet Treks Foundation. Please inform us of what equipment / supplies you can offer.